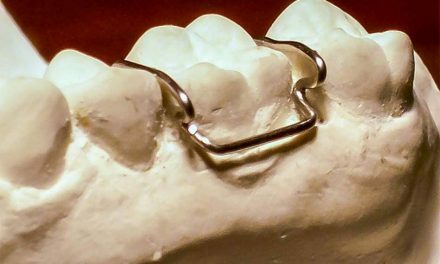 In dentistry, a mock-up is a prototype prosthesis, consisting of temporary crowns or veneers, which is useful for diagnostic and verifying aesthetics. Dentists and prosthodontists use mock-ups as a treatment phase. Mock-ups can be seen as a smile simulation, which happens directly over someone’s teeth, testing what the ensemble of the smile and teeth would look like. 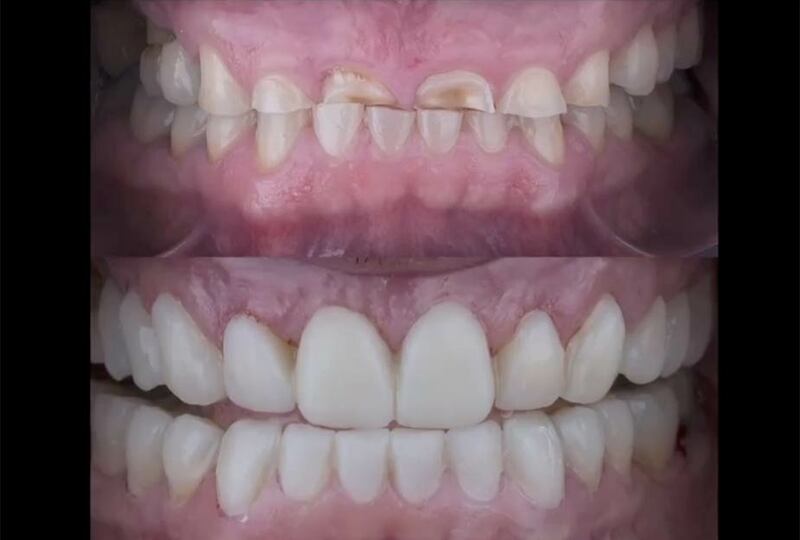 These temporary crowns and veneers would correct the shape and colour of teeth in order to analyze the changes that must be done with the permanent treatment. Mock-ups are only temporary; they could not be kept on teeth permanently. The first step to achieve a mock-up is to take dental impressions of the patient’s upper and lower teeth. Those impressions are poured into stone models that will be used by the dentist or the dental technician. 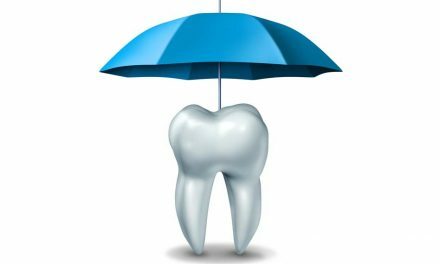 A diagnostic wax-up is created on the stone models of the patient’s teeth. 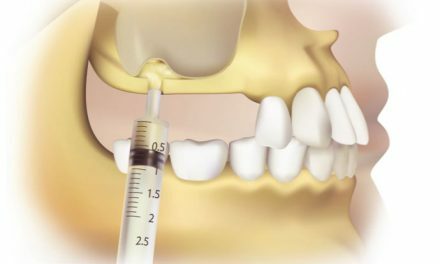 A wax-up consists of reshaping those teeth with wax, giving them a more aesthetic look, all by respecting the patient’s bite. From that wax-up, another impression is taken in order to create a mould that would be used for the mock-up. The patient comes back. The dentist injects temporary composite material into the wax-up mould, and places it over the patient’s teeth. After 2-3 minutes the composite becomes hard and the mould can be removed. The dentist and the patient can then instantly see the result in order to examine how it looks and how it feels. The digital phase is taking over the dental community. In the future, all the steps specified above will not be needed. 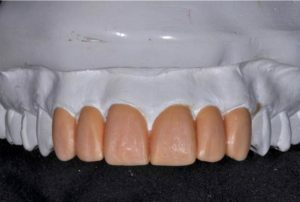 A digital impression can be taken of the patient’s teeth and the mock-up would be created directly on the computer. 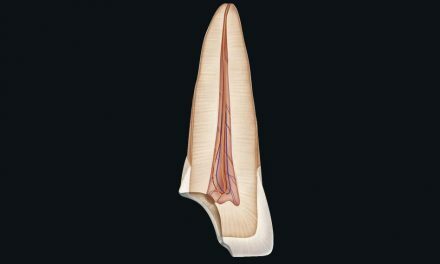 This model of the teeth can be visualized in 3 dimensions, and can be also be useful to check aesthetics and diagnosis. Photo 1: Dr Julian De Anda, Advanced Smiles Dentistry. Photo 2, Dental Ceramics Inc.
Dent Artistry, Diagnostic Mock up, what is it?